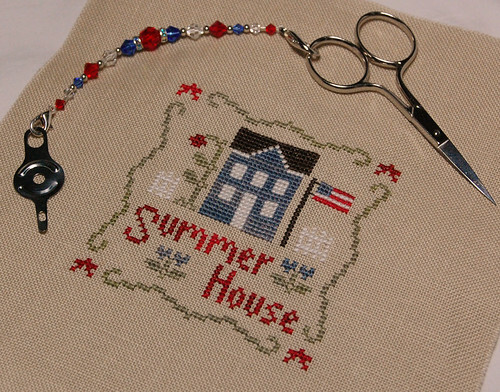 Nicole's Needlework: Happy 4th of July! Happy 4th, Nicole! Summer House is lovely, and so appropriate! I love the fob, too! I came across your blog. :) Nice finish and lovely patriotic fob! So cute! And I like your scissor fob! Was that a freebie at one point? Nicole, I just want to tell you that your stitching and your wonderful blog were very instrumental in causing me to resume cross stitching and get back to my blog. Your stitching pics are just beautiful! Lovely one to do for 4th July, Nicole. Where did you get the pattern from? So cute! Great finish and I love that the fob matches so perfectly! Great finish! I love this chart! A beautiful finish Nicole. I love how your fob matches your stitching too lol. 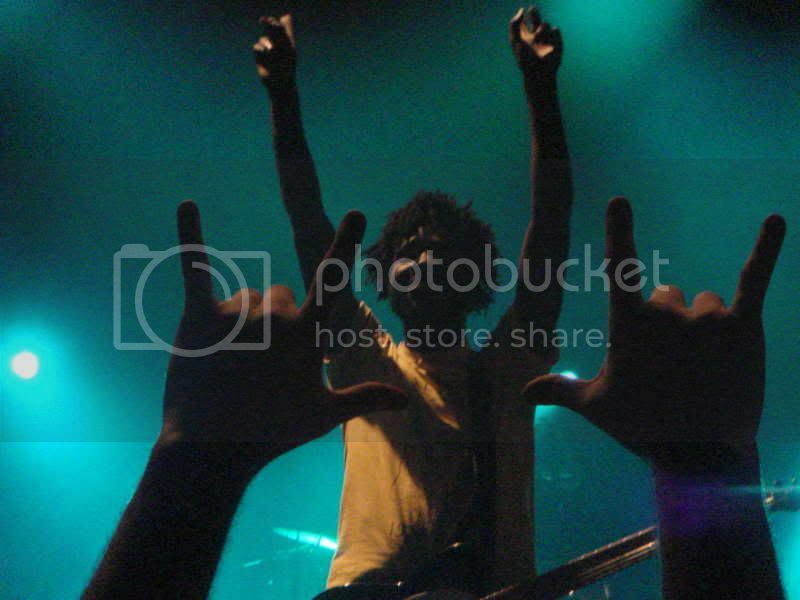 Your photo's are great! You bought a new DSLR not long ago didn't you? I'm after getting one in a month or so ... any hints or suggestions? Hope you had a wonderful 4th July! beautiful finish!!! I love this one! Beautiful! The colors on your summer house are so vibrant. Congrats on a great finish! Oh I love this one! Is it a freebie? What a perfect design to stitch for the 4th!